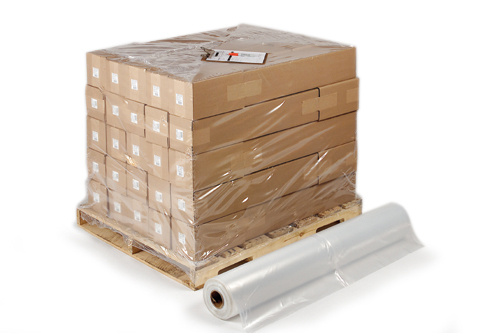 W x Gusset x H: 42" x 30" x 70"
2 mil 42" x 30" x 70" pallet covers improve the efficiency of warehousing and transport of your product on pallets. 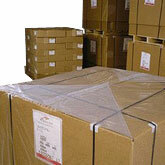 Our 42 x 30 x 70 .002 plastic clear pallet covers protect against water damage, punctures and abrasions, and reduce theft in addition to eliminating scattered loads. 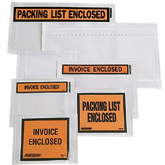 Reusable 2 mil 42x30x70 pallet bag covers also prevent leakage - thereby reducing the risk of damage to palletized products in close proximity.